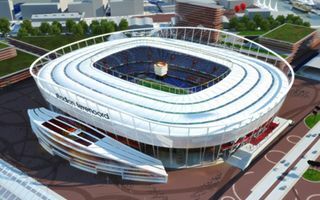 The renderings show overall idea behind the new Feyenoord stadium. 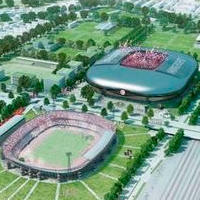 It should hold 63,000 people on three tiers of similar capacity, with 6,300 business seats and 90 skyboxes included. 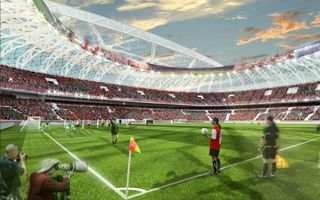 Roof over the pitch is to be retractable. 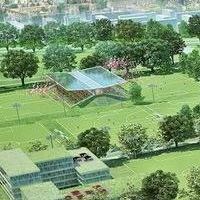 The stadium will have 1,500 underground parking spots, while its vicinity is hoped to be kept green. 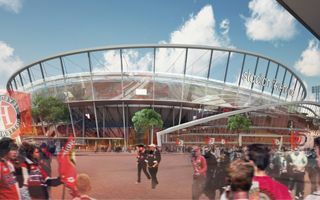 In order to minimize the number of fans travelling by car, public transportation and access routes will be much improved. This should switch the percentage of car users from 70% currently to just 30%. 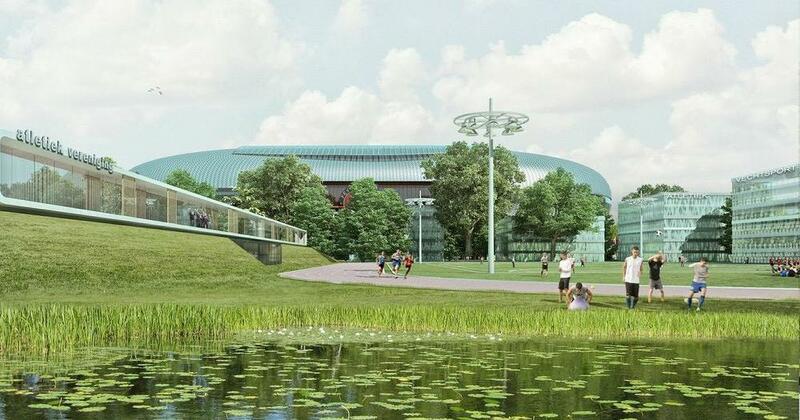 Consultation over design details are to be ran in 2013. 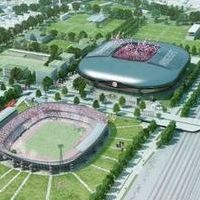 First works are expected in 2016, whilte whole stadium should be opened in 2018. 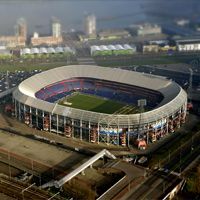 The crucial moment is getting closer and Feyenoord will soon be suggested, which option might work best for the club. 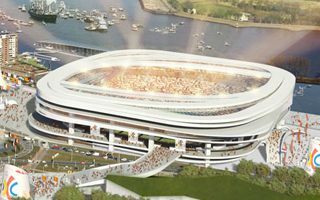 With deadline for recommendation near major, players step in, presenting their concept of how a 65,000-capacity De Kuip might look. 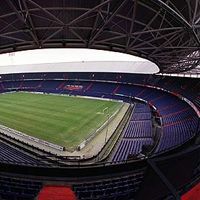 10.01.2014 Rotterdam: Lowering the pitch enough to get 20,000 more seats?! 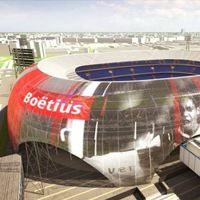 If the football field gets lowered by 165cm, capacity could get as high up as 70,000 seats, claims the renowned architecture practice Zwarts en Jansma, making headlines throughout the Netherlands. 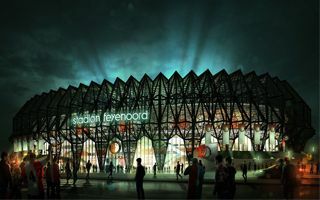 11.07.2013 Rotterdam: No new stadium for Feyenoord! 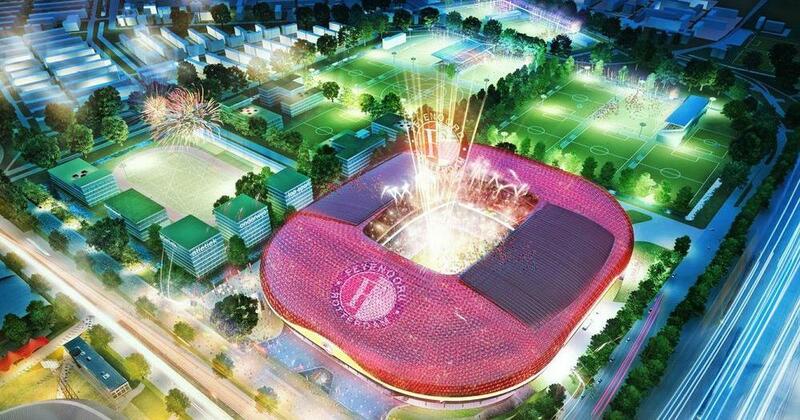 Council’s opposition smashed the dreams of building the new 63,000-seater. 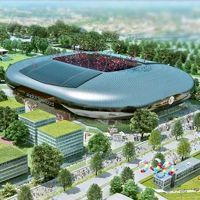 Now Feyenoord writes about ‘extreme dissappointment’, while opponents of the project celebrate. 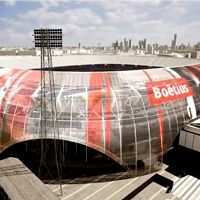 Will this mean renovation of De Kuip is back on the table? 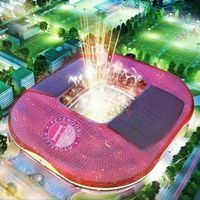 Though it seemed like all obstacles are gone, now a new threat for the 63,000-seat stadium arises. Support from coalition party D66 has been withdrawn, which means the municipal bank guarantee may not be approved. 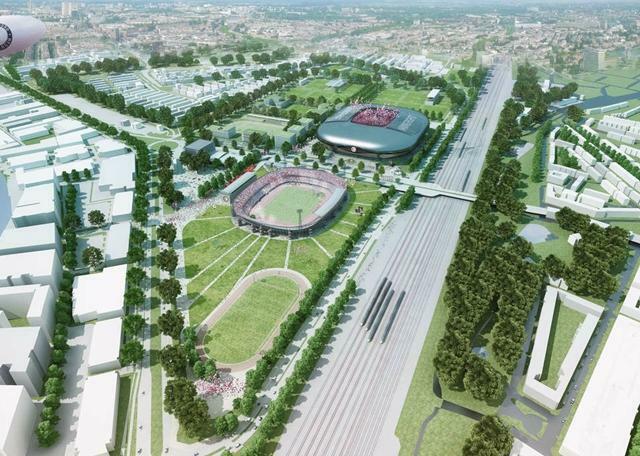 Rotterdam city council supports the investment in one of Europe’s biggest sport excellence centres, planned around the new stadium. 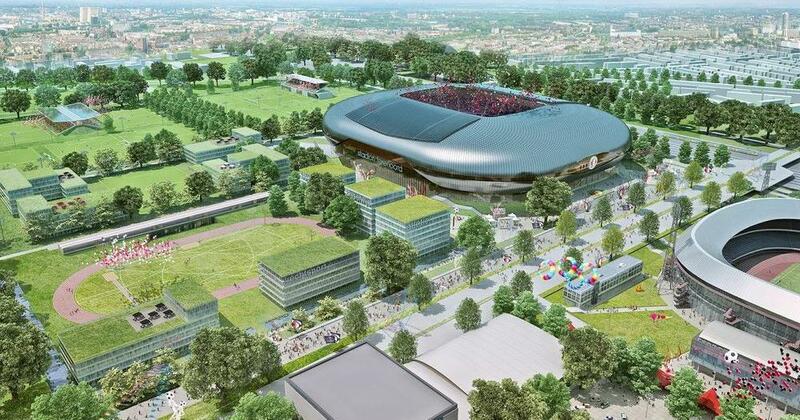 Interestingly, decision about the stadium itself isn’t officially confirmed yet, according to fd.nl. 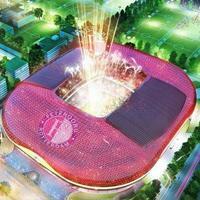 12.04.2013 Rotterdam: European Commission may kill the new stadium? Construction due to cost up to €360 million may not even start. 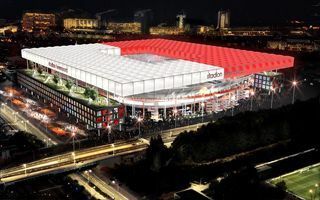 European law specialist warns that the European Commission may treat the city's support as prohibited state aid for Feyenoord. Report by De Telegraaf. 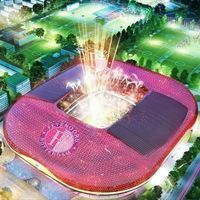 Talking to RTV Rijnmond, mayor of Rotterdam Ahmed Aboutaleb admitted the new 63,000-seat stadium isn’t important only to Feyenoord, but to the whole city of Rotterdam as well.